Vast areas of East and Southern Africa have already seen the disappearance of rhino – elephants are next. 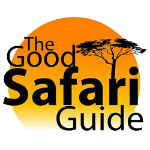 Lions, leopards, cheetah, wild dog, giraffe and other game species will closely follow. Currently Africa’s wildlife faces huge problems with poaching and loss of habitat – THIS HAS TO STOP. 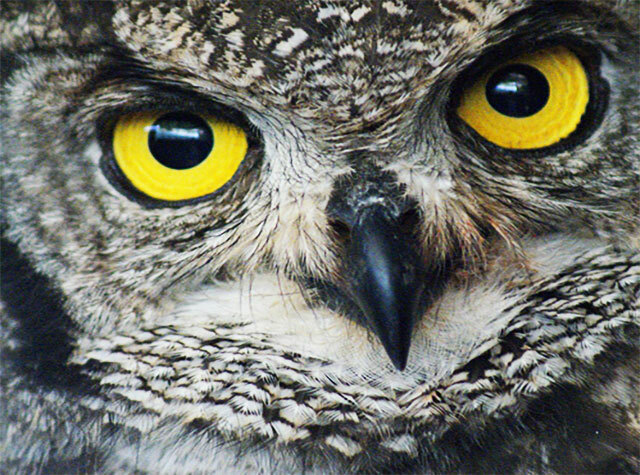 The World’s last true areas of wilderness and abundant wildlife will disappear on our watch. Conservation and protection of the wildlife and the communities has to happen on a larger scale now. SEE A LIST OF SOME OF OUR PROJECTS BELOW, OR CLICK ON THE ‘PROJECTS’ SECTION IN THE TOP MENU. 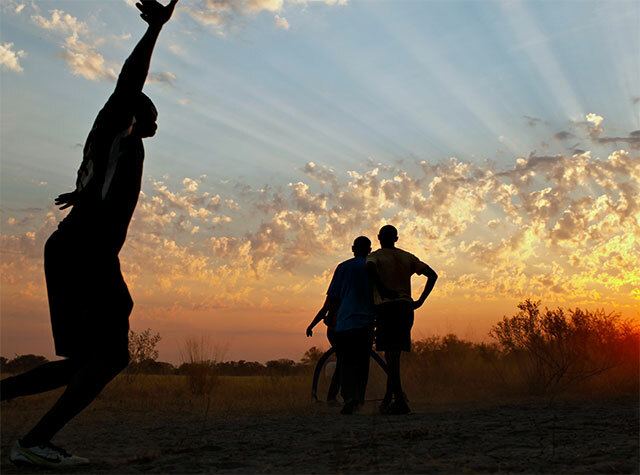 Donate To Wildlife & Community Conservation has been born to work alongside the larger African wildlife foundations and organisations by promoting small charities working tirelessly on the ground – often doing the most gruelling and back breaking work every day of the year with no recognition and a serious lack of funding. The larger charities do amazing work, but if it appeals to you to know exactly where your money is going then this is the right place for you. SEE OUR PARTNERS PAGE TO SEE WHO ENDORSES US. 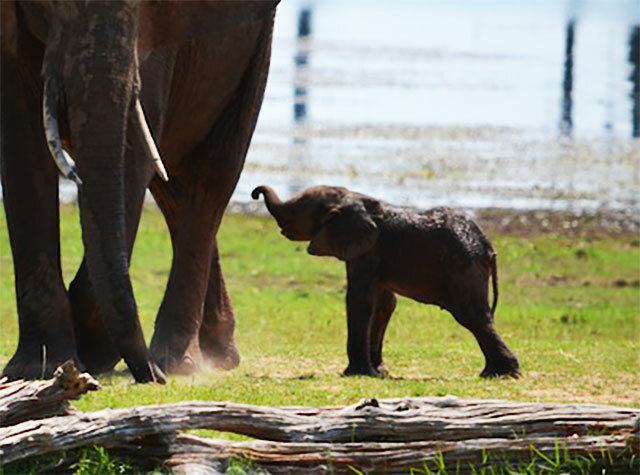 The Lilayi Elephant Nursery and Kafue Release Facility go above and beyond to rescue and rehabilitate heart broken orphaned elephants across Zambia. A heart wrenching and totally worthy cause which needs help. 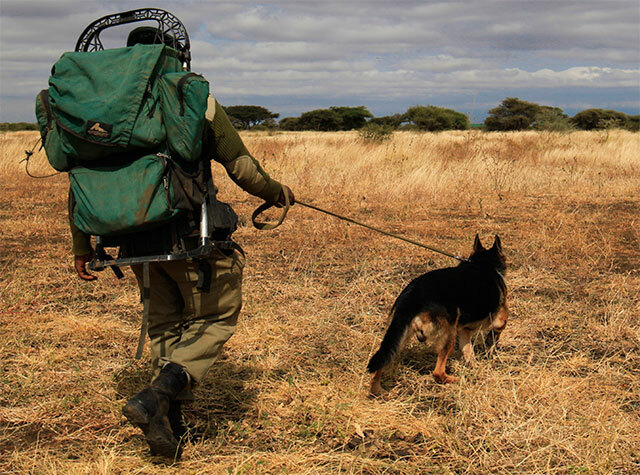 The Honeyguide Foundations work revolves around wildlife conservation in Tanzania, the work they do with their anti poaching unit and community wildlife conflict is unrivalled in this country. 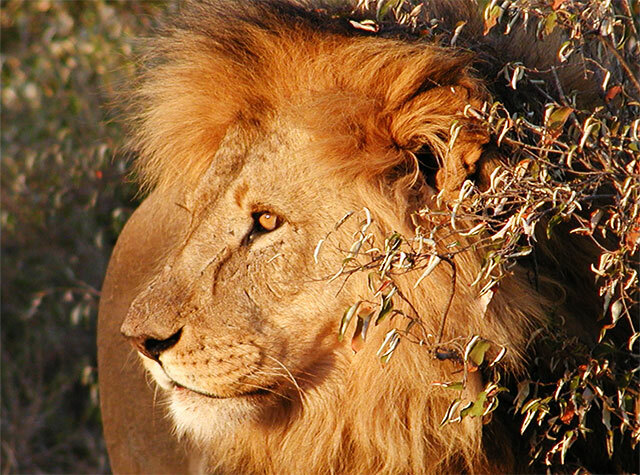 Living With Lions provides unrivalled support to communities living amongst these amazing and endangered big cats – both the communities and lions need serious help. 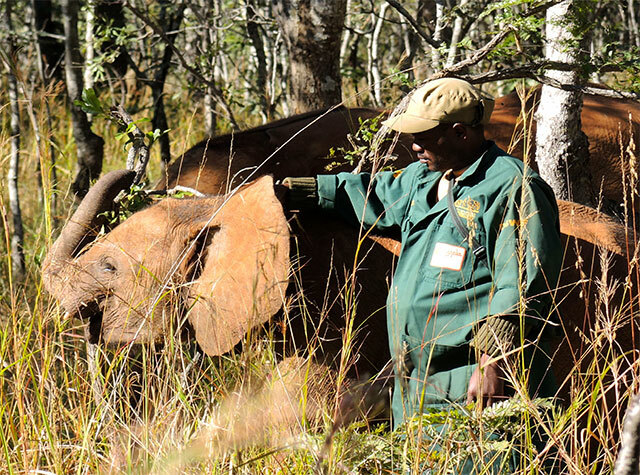 The Zambezi Elephant Fund (Zimbabwe) targets an area currently being heavily persecuted by poachers. If the Lower Zambezi lost it’s elephants the fight would be lost, something we cannot allow to happen. 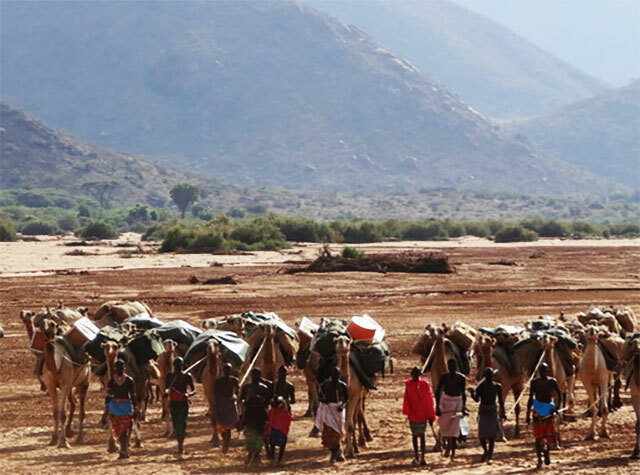 The Milgis Trust (Northern Kenya) single handedly looks after one of Kenya’s most pristine and undiscovered areas of natural beauty, full of wildlife and cultural heritage but in grave danger of disappearing. 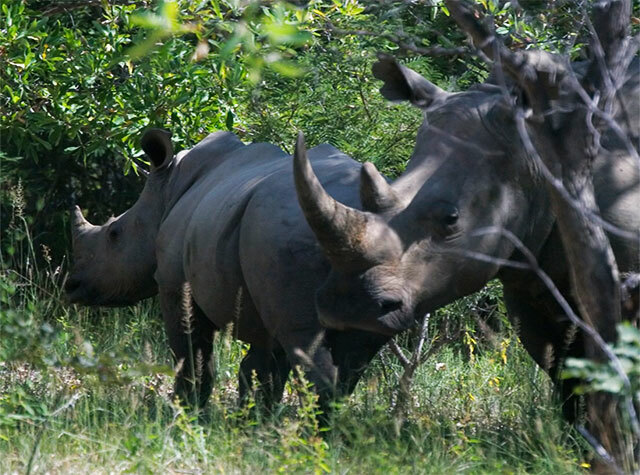 The Matobo Rhino Project helps to protect the last of Zimbabwe’s rhinos in a fenced area with a high anti-poaching presence. 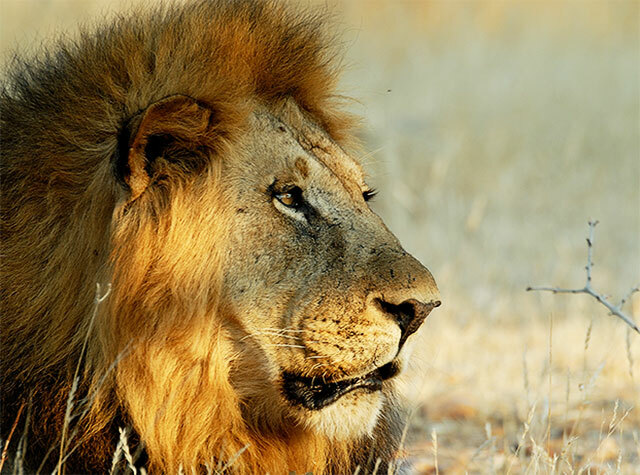 Ruaha (Southern Tanzania) is one of the most remote, pristine and game rich parks in all of Africa, the predators thrive there apart from rife community wildlife conflict which sees lions and other cats killed – this project does unrivalled work in resolving this. 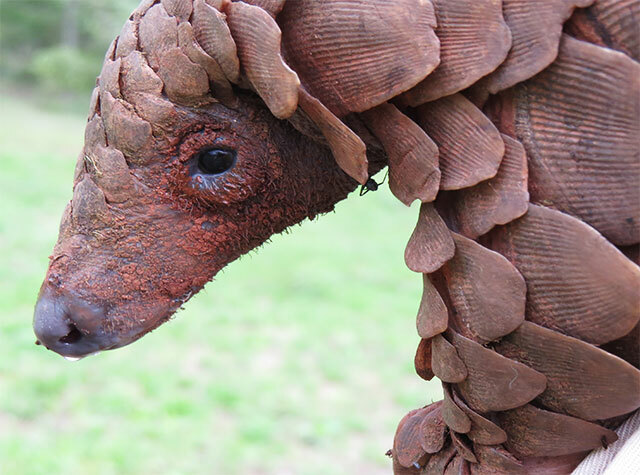 The Tikki Hywood Trust (Zimbabwe) is unrivalled in its work when it comes to smaller species which are unknown, but still being heavily persecuted, such as the endangered pangolin, a magical creature which we cannot afford to lose. If you teach the next generation about wildlife conservation, they will be the saviours of African wildlife. Here in Botswana this worthy project is doing just that. Raptors are not known for being in danger HOWEVER the decline of the vultures and other raptors will have a knock on affect on other species which is why this cause is incredibly worthwhile. 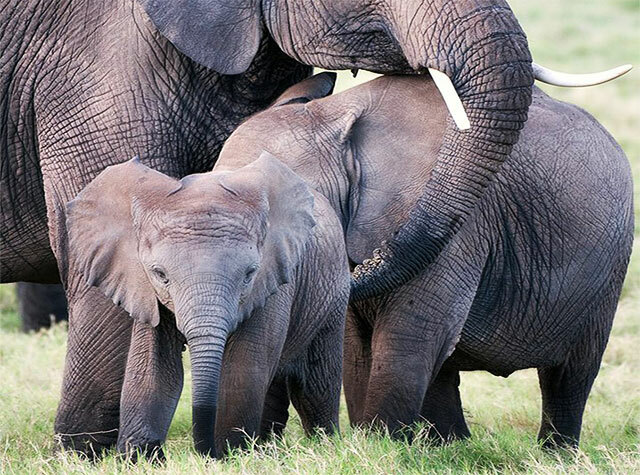 Tanzania’s elephants are in deep trouble – the fall out from the poaching crisis there is tonnes of orphaned elephant calves which currently have no where to go. This new project is absolutely essential and in desperate need of funds.